05. 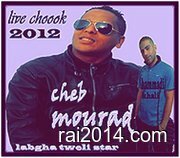 Cheb Mourad Anniversaire 2012 (walou Walou). 06. 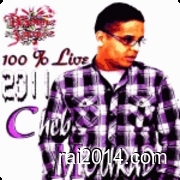 Cheb Mourad Anniversaire 2012(ntia Tzewejti W Theniti).